If you're going to be at this year's American Library Association Annual Conference in New Orleans, come visit me at my booth #960 in the Artist Alley. Original art, march and book signings. 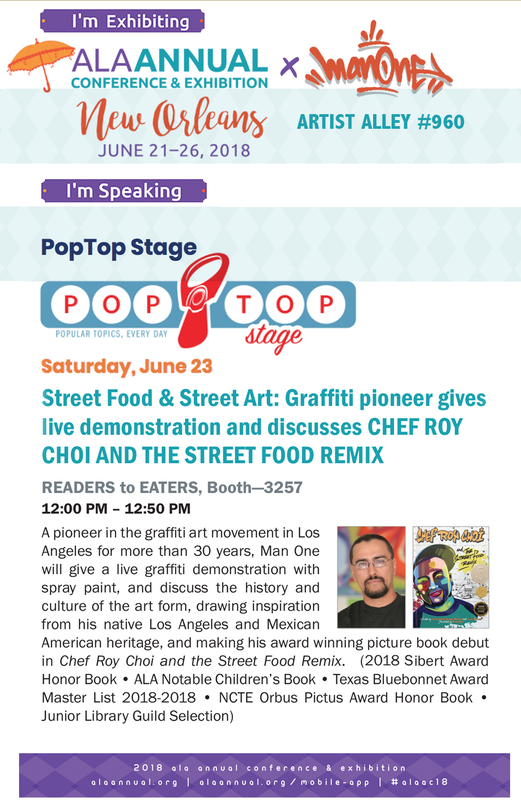 Live painting presentation on the Pop Top stage on Saturday as well. Several book signings with my publisher Readers to Eaters and Mackin as well.